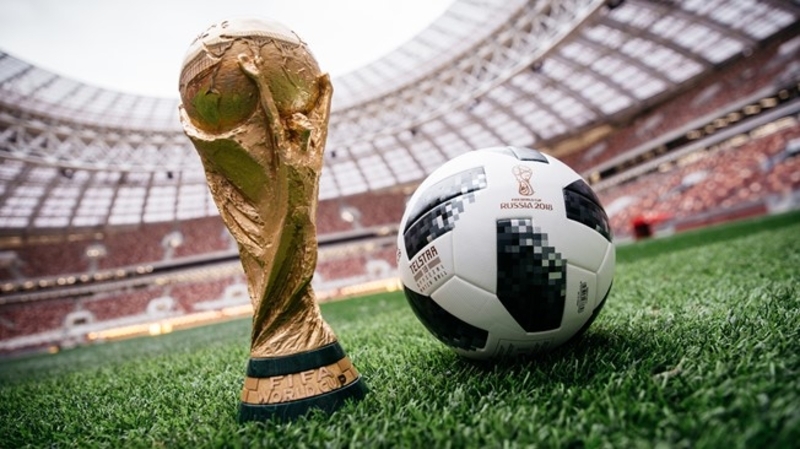 Moscow sources stated that the FIFA World Cup trophy arrived in Moscow on Sunday carried by Germany's Lothar Mathaus, following its biggest global tour in the tournament's history, with less than two weeks to go before the 2018 edition kicks off. Meanwhile Mathaus, who helped West Germany win the tournament in 1990, unveiled the 6.1 kilogram, 18 carat solid gold trophy which has been handed to the winner of the competition since the 1974 edition in an event held near the Kremlin. Meanwhile hundreds of people, including dozens of young soccer players, gathered in the centre of Moscow to see the trophy as it arrived in the Russian capital, 11 days ahead of the opening match pitting the hosts against Saudi Arabia. As per report the trophy will be exhibited at Gorky Park and Pushkinskaya Square, where fans can take photos under tight security measures. Furthermore it was stated that on June 7, the trophy is scheduled to arrive in Luzhniki stadium, where it will remain until the final, due to take place on July 15. 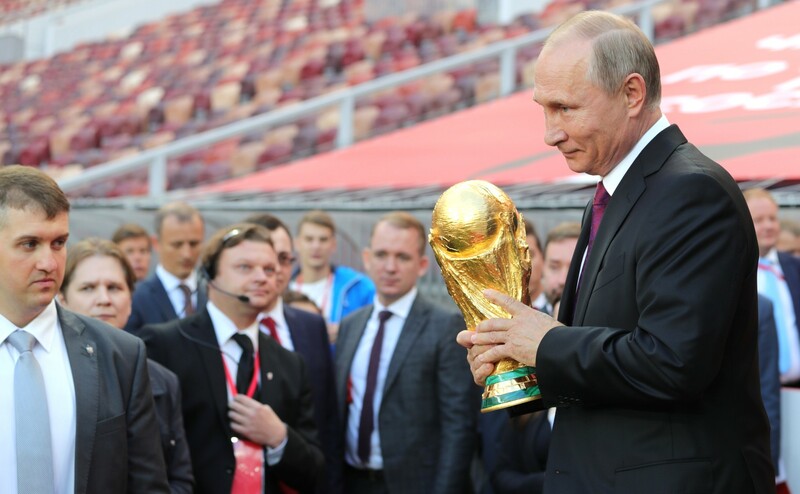 Nine months ago, the trophy started its world tour at Luzhniki in an event attended by FIFA President Gianni Infantino.